Create magical bubbly moments with the bubble gun blaster. This works like an upgraded version of the conventional bubble wand. 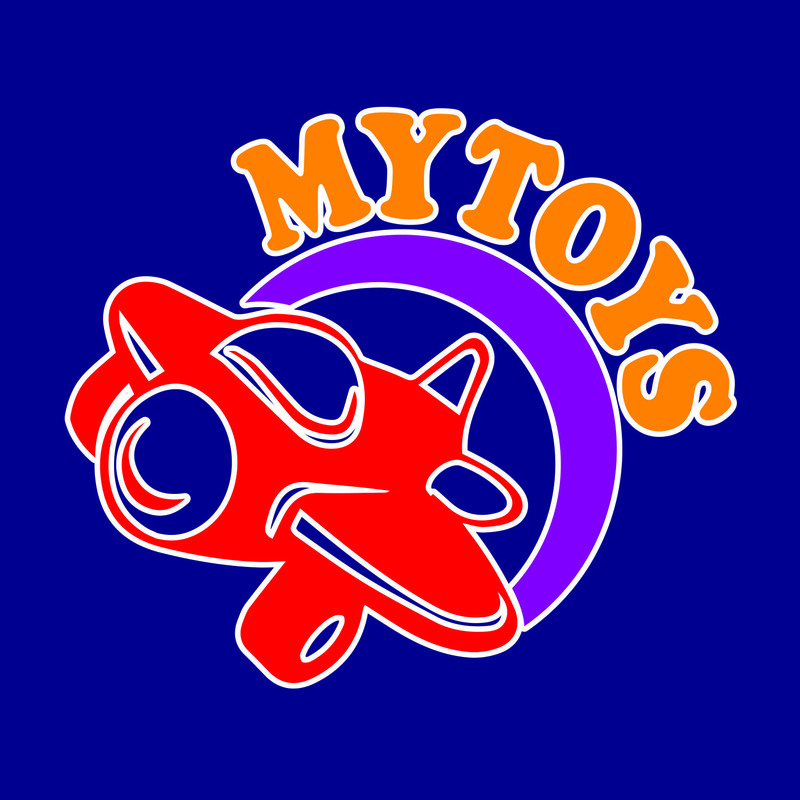 The with the bubble gun blaster, you need not blow bubbles, just press the trigger to create multiple streams of bubbles. Open bottle and pour bubbles into lid. Dip barrel of blaster into lid. Pull the trigger several times to create streams of bubbles. Note: Colour may vary from illustration. 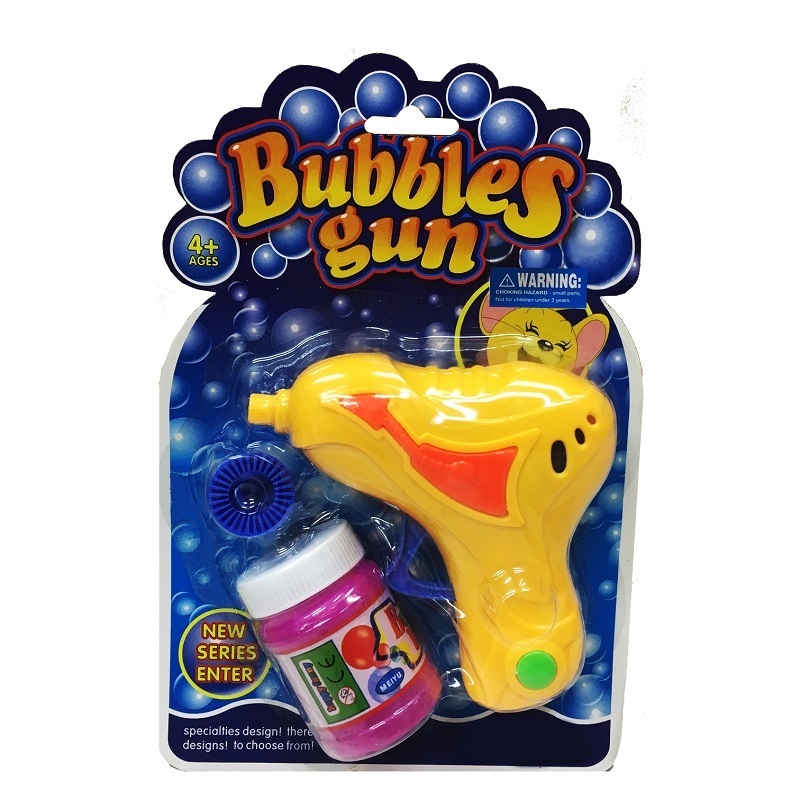 The bubble gun blaster comes in assorted colours.